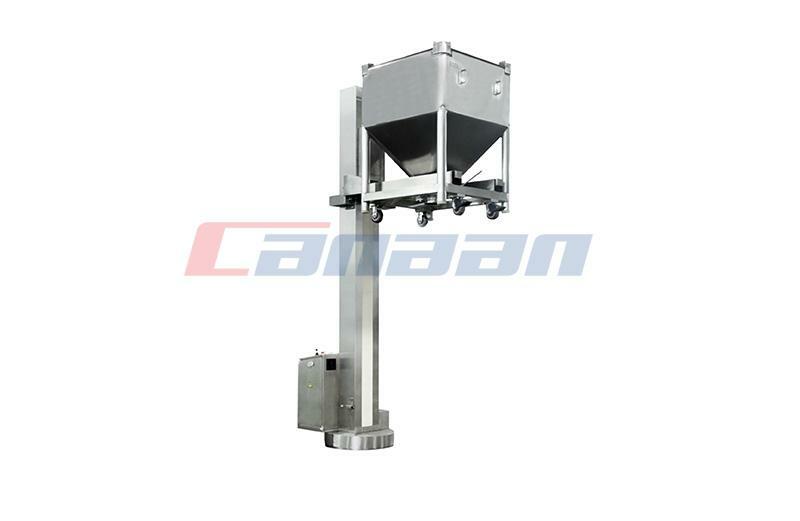 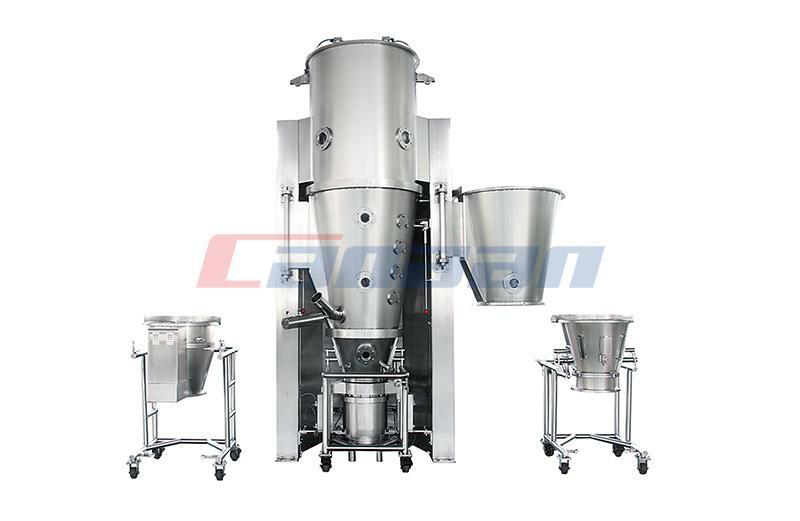 Canaan exhibited granulation machines, such as LHSZ100 High Shear Mixer and FBW20 Fluid-bed Multi-processor. 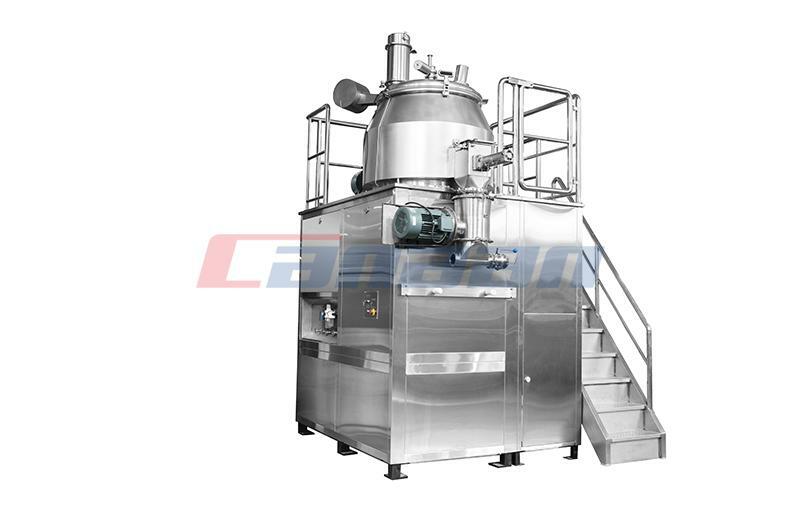 BGS10 High-efficiency Film Coater and HSD15 Lab Mixer were also displayed. 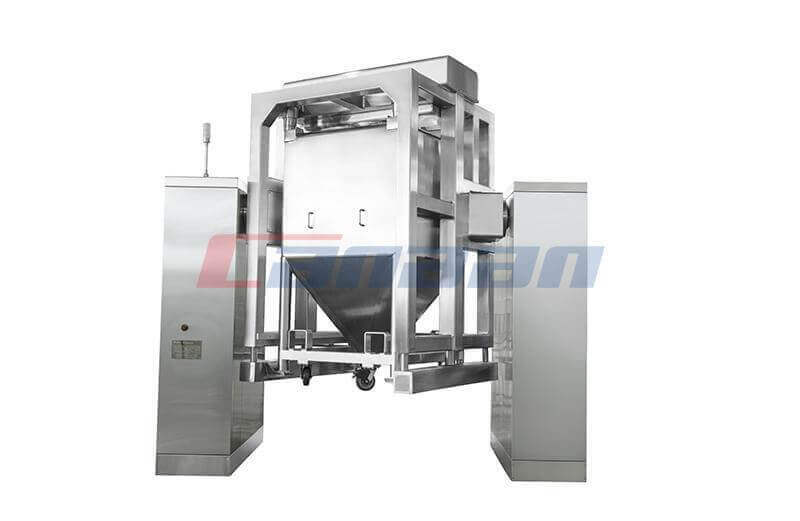 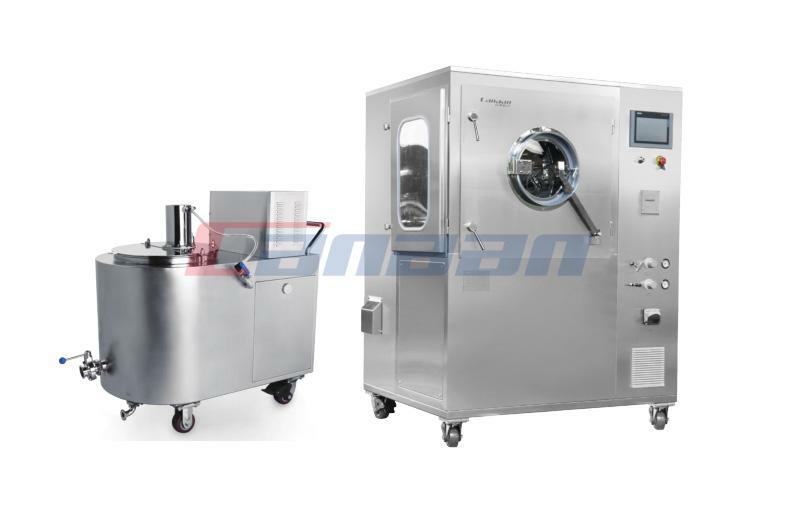 Through-the-wall installation simulating an actual pharmaceutical granulation room, and closed vacuum transfer system, have attracted extensive attentions from the professionals of the industry. 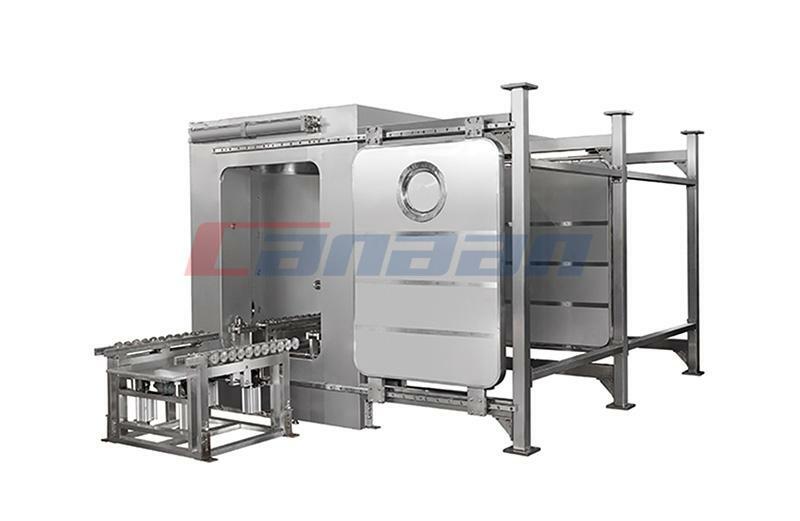 During four-day exhibition, Canaan received more than one hundred visitors with fruitful achievements.